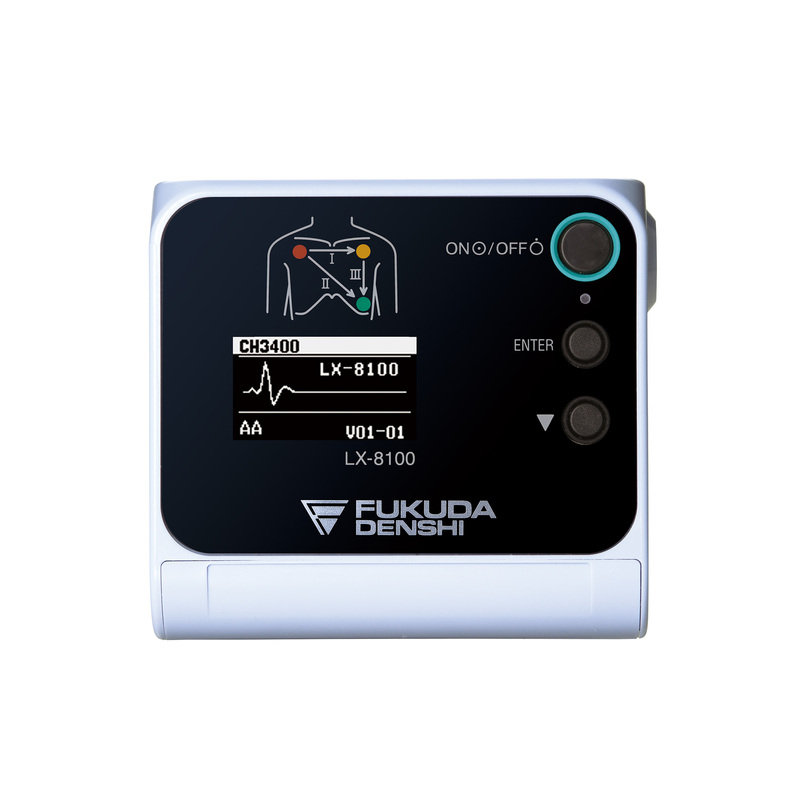 The LX-8100 is a telemetry transmitter (ECG and RESP) which can be used for 7 consecutive days with one AA battery. 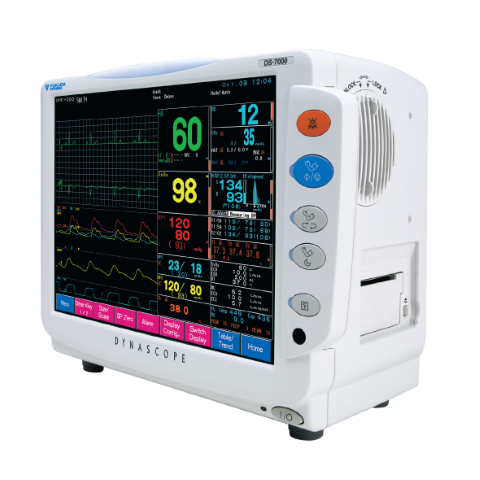 Its compact and flat design without protrusions considerably increases patient comfort. 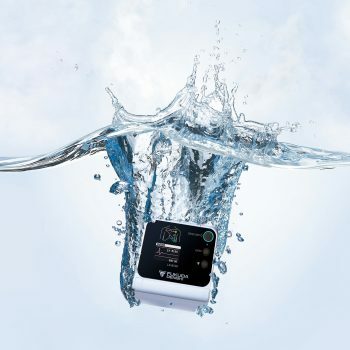 Moreover, its waterproof casing (IPX8) is ideal for daily cleaning. 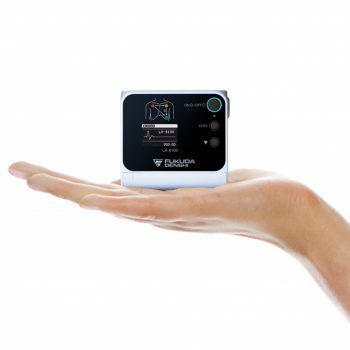 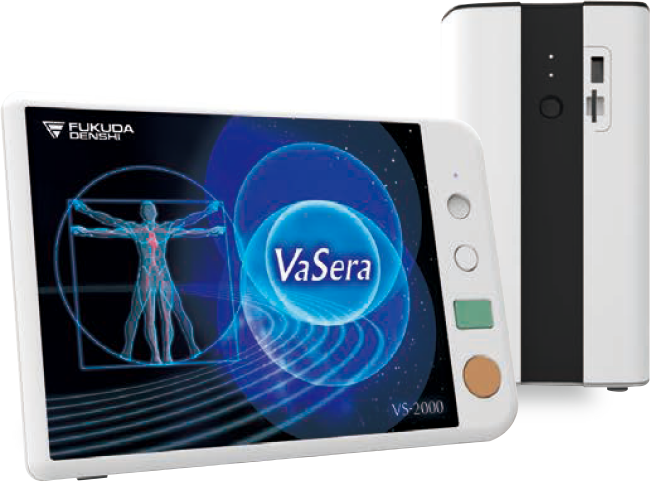 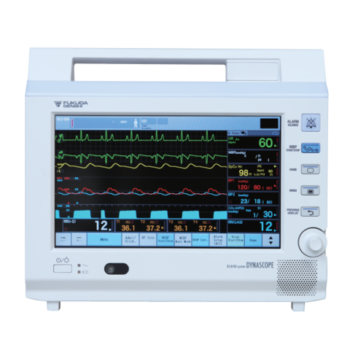 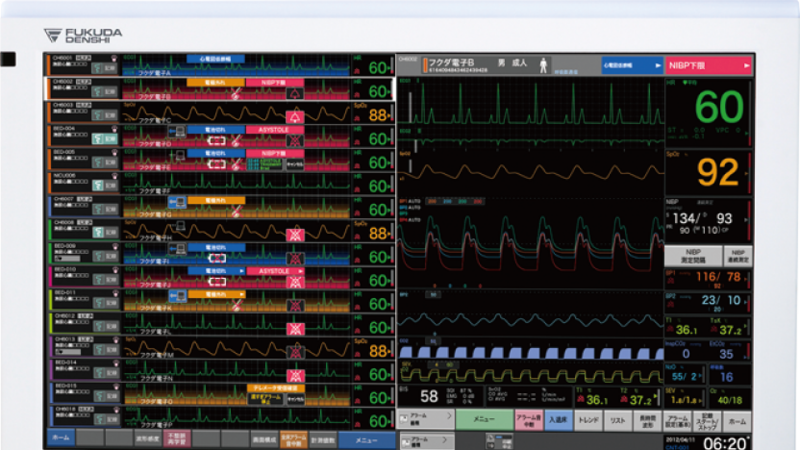 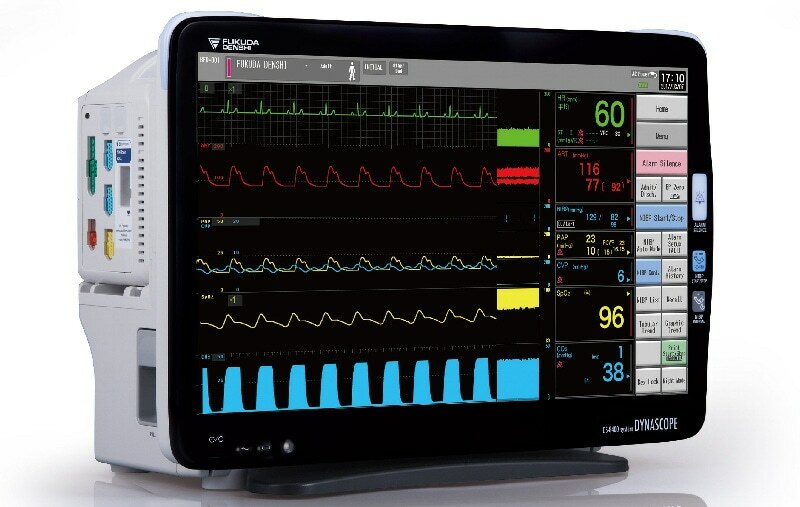 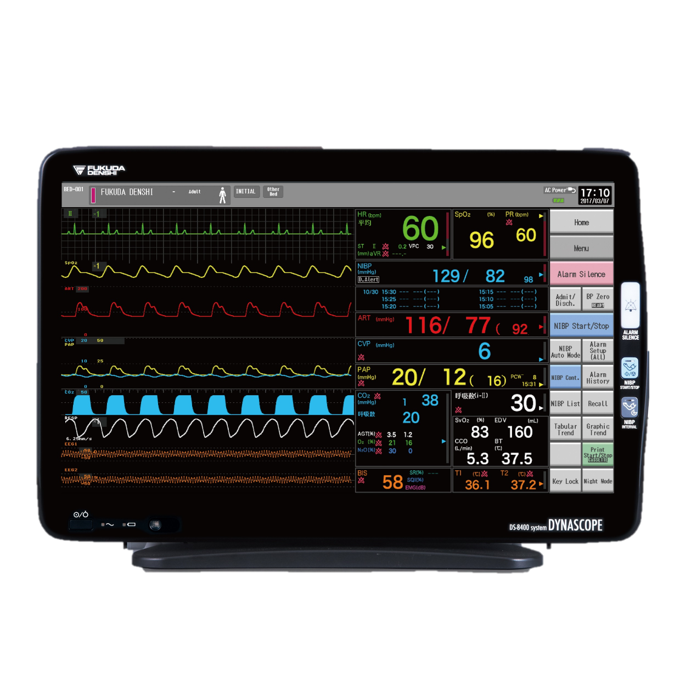 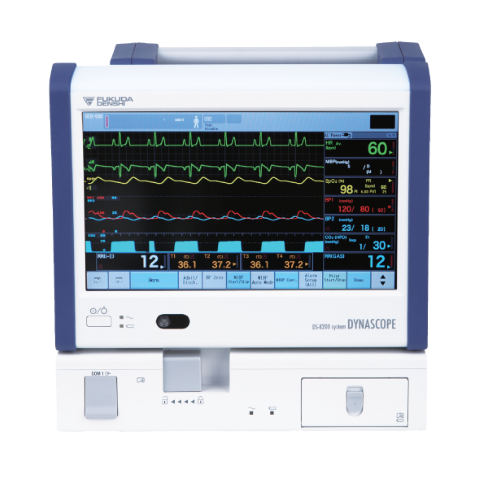 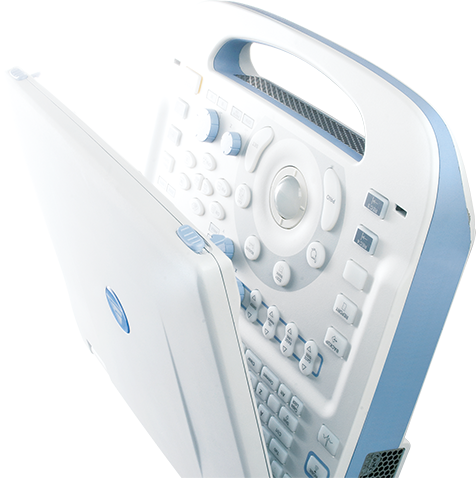 Transmits two channels of ECG plus respiration in digital format. 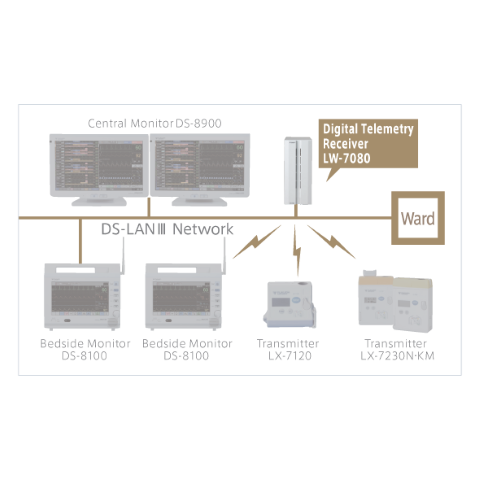 Unique channel number transmission prevents interference from another transmitter. 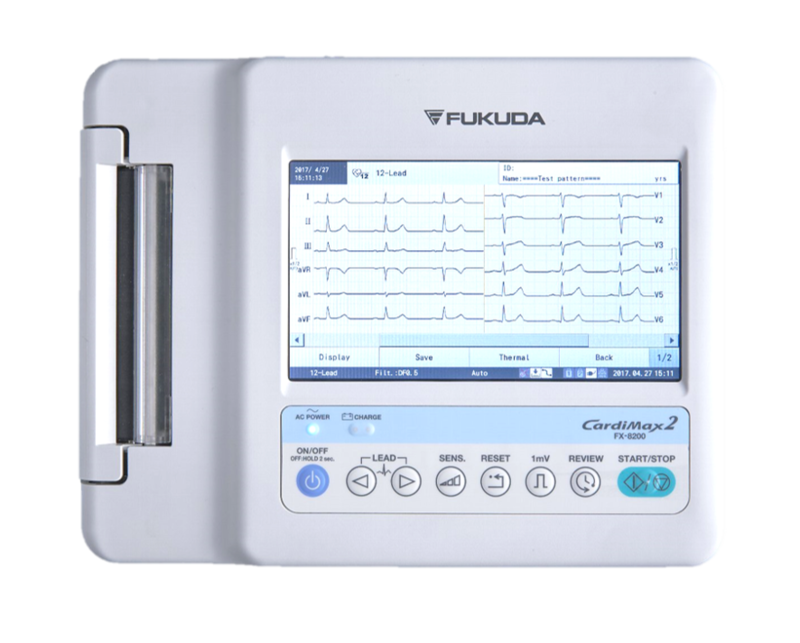 Measurement values and waveforms can be displayed via the display. A single AA battery provides continuous operation for over 7 days.